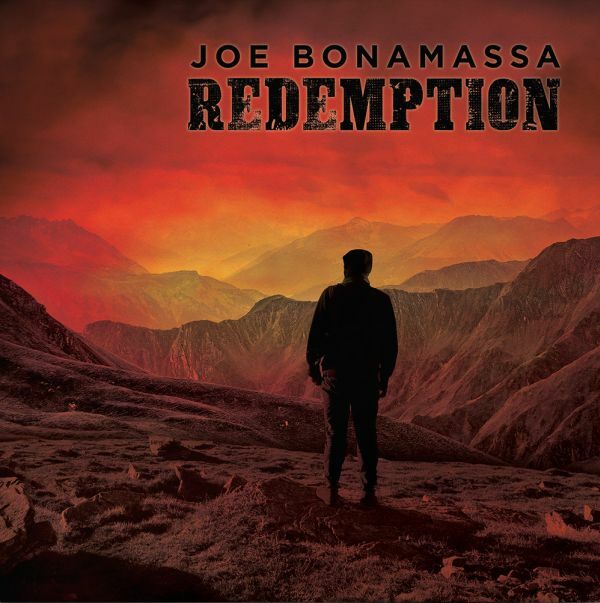 JOE BONAMASSA - REDEMPTION DELUXE EDIT. (DIGI-BOOK) | Online Shop | Wizard LTD. Album: "REDEMPTION DELUXE EDIT. (DIGI-BOOK)"
Two-time GRAMMY-nominated blues-rock titan Joe Bonamassa returns with a brand new studio album, ‘Redemption’, which will be released on 21st September 2018 via Provogue/Mascot Label Group in Europe and J&R Adventures in North America. ‘Redemption is his 13th solo studio album and third in a row of all original material and sees him at his most ambitious and diverse yet as he continues to redefine and push the barriers of blues-rock. It features a collection of 12 exhilarating songs that reflect the re-birth that he is currently going through. “I’m going through some other stuff in my life I didn’t expect to be going through. It’s a rising, it’s contrition, it’s acceptance, it’s everything. It’s painful, but knowing that there’s a rising coming,” he explains.